Many excellent events and festivals are happening this fall across our counties. 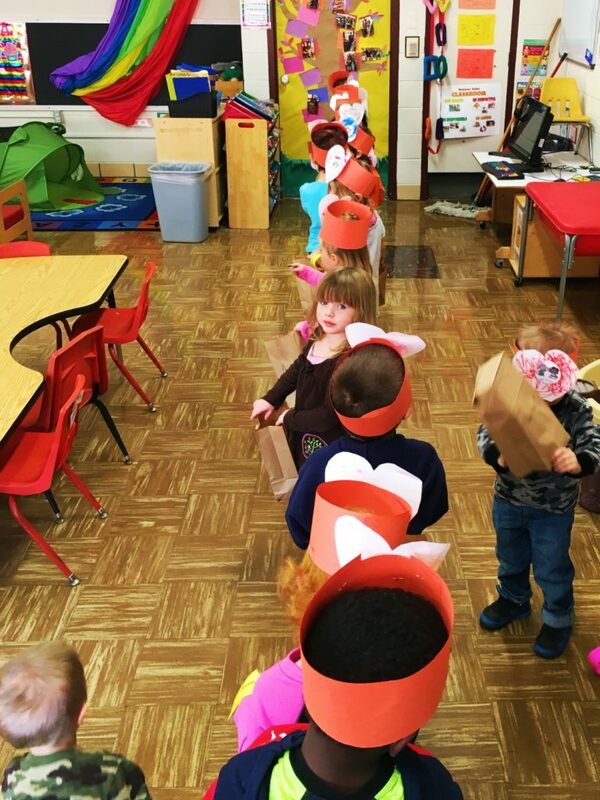 Sieda’s Head Start program was no exception. 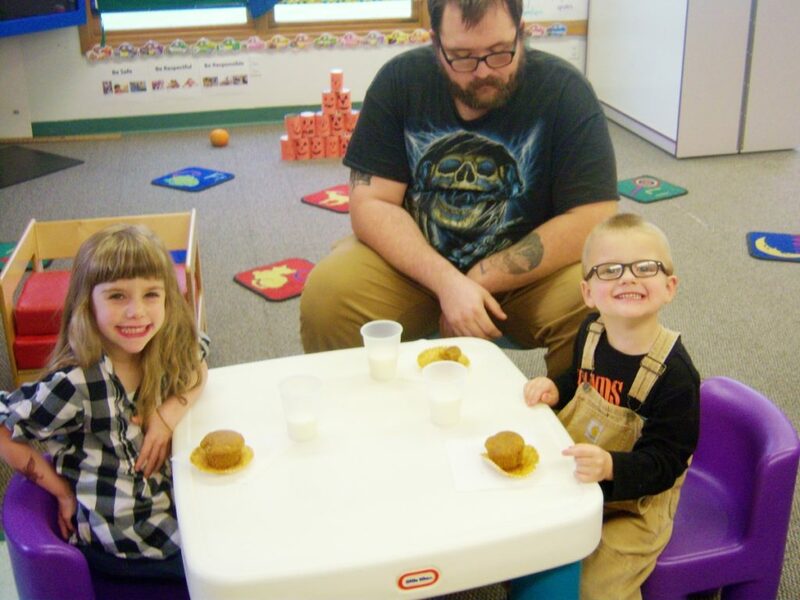 Three of our many centers approached fall in different but equally creative ways. 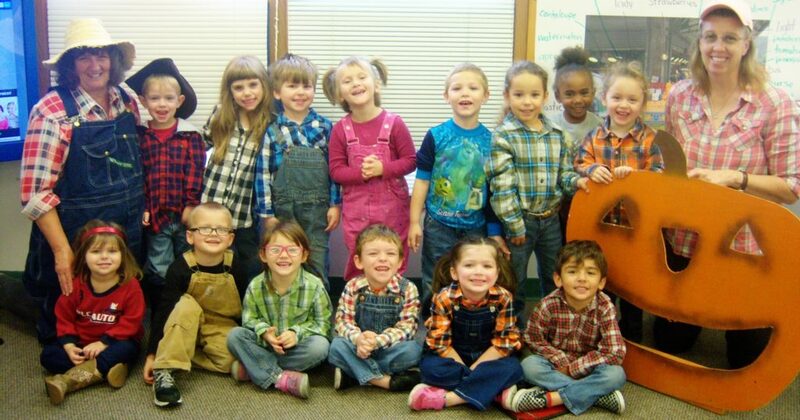 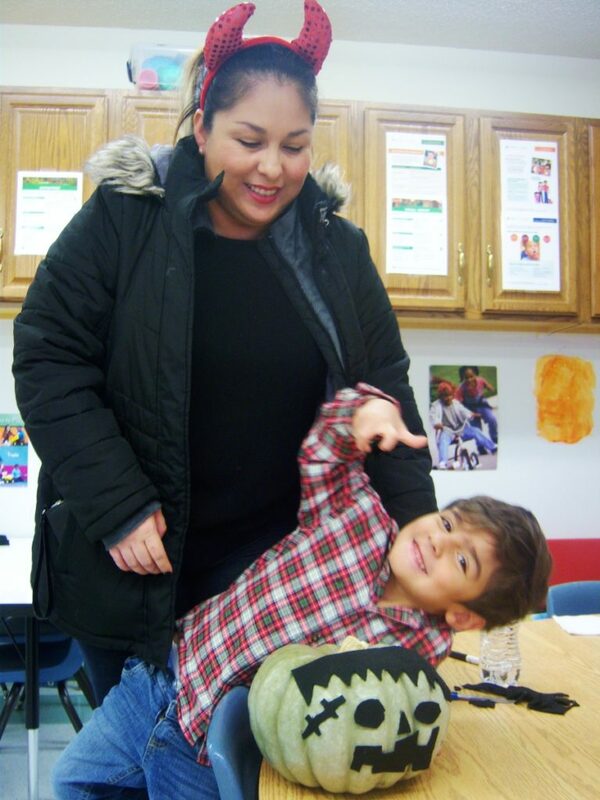 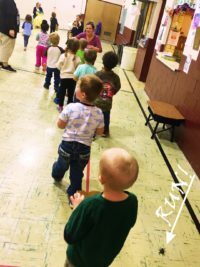 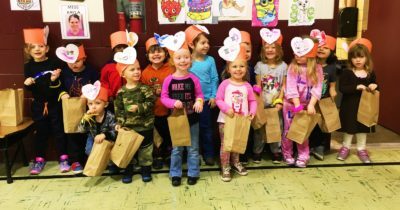 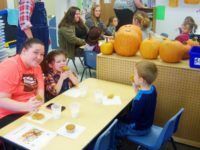 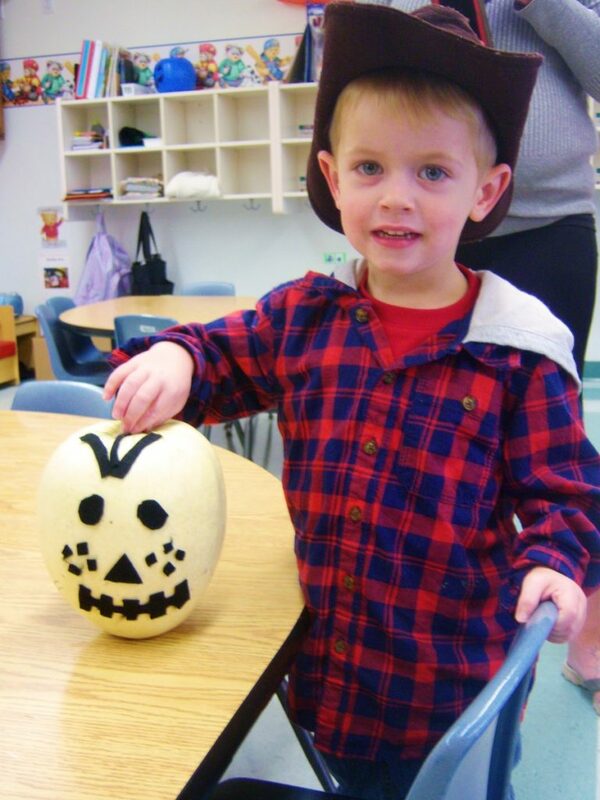 Mahaska Sieda Head Start held activities for both the AM and PM preschool children. They had a Friendship Day. 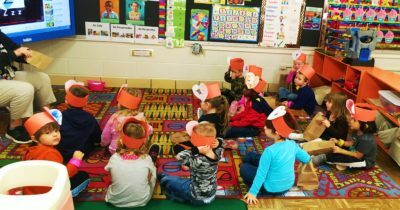 They created fantastic friendship hats and learned what it means to be a good friend. Once dressed in their new hats they had a Friendship Parade. 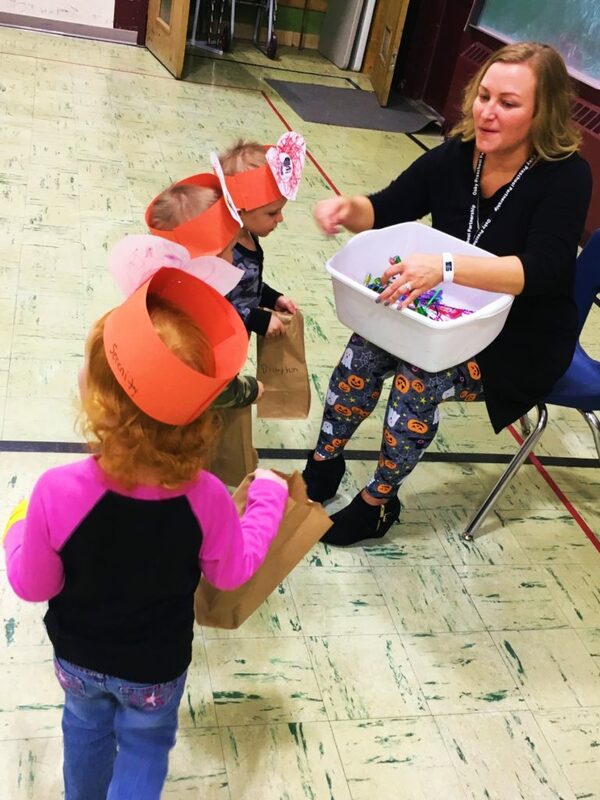 The parade traveled to the different preschool staff members were the students received goodies such as party horns, stamps, bubbles, kazoos, and pencils for their bags. 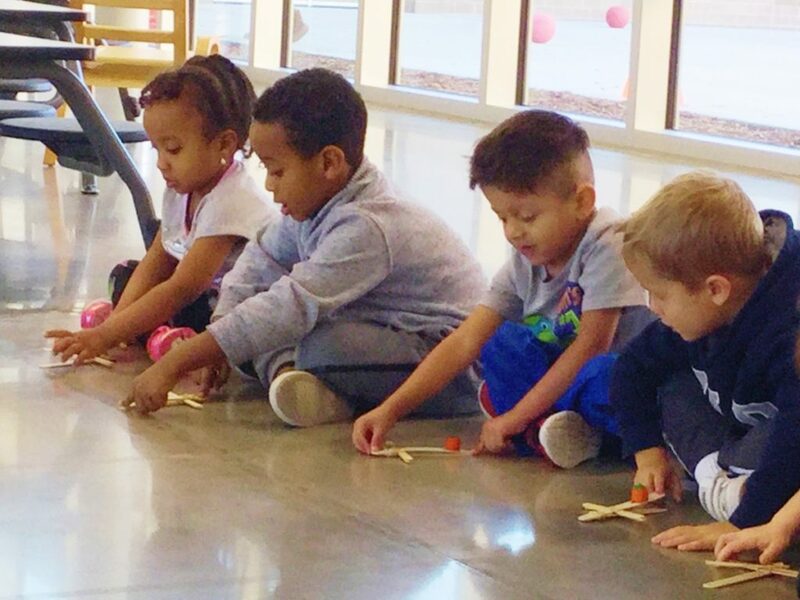 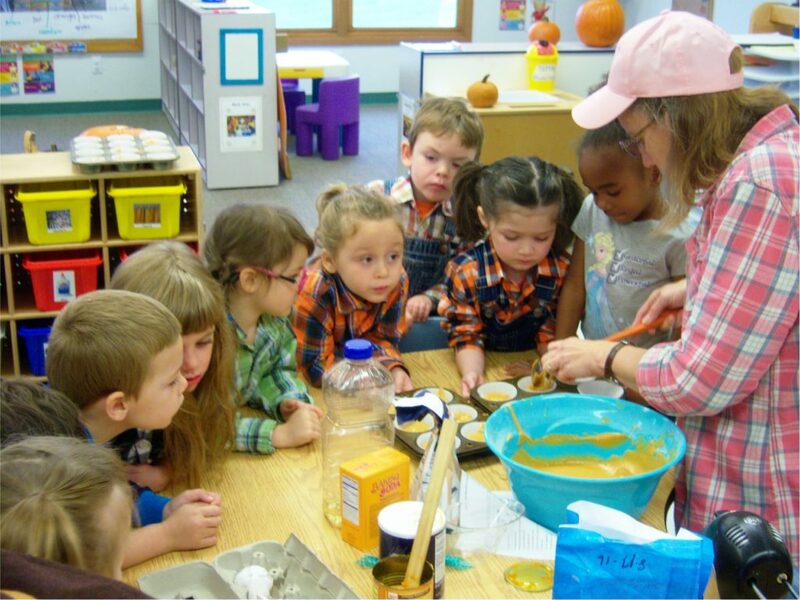 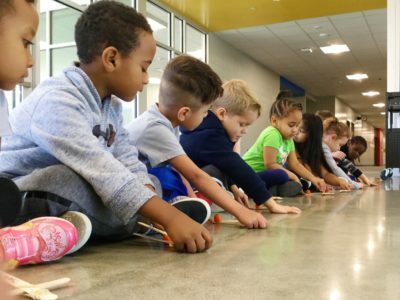 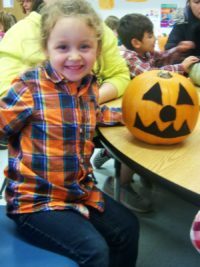 A four-year-old classroom at Pickwick Early Childhood Center experimented with science. 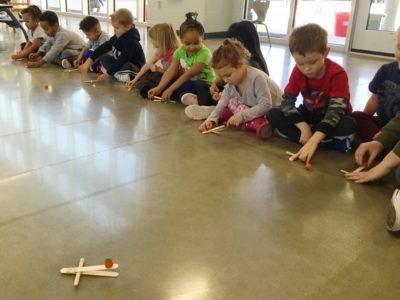 They had a miniature pumpkin launching. The students had their own little catapult and candy pumpkins to learn and explore. 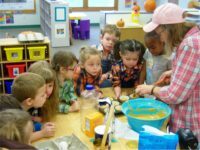 It is amazing to see the different ways the students are learning this fall. Thank you for sharing.